Date: 5.03.2018 | Trance | Tags: Redux, The Uplifting Selection, Redux Digital Germany, Brent Rix, Sven E, The Enlightment, Mark L2k, Farhad Zohdabady | Download Redux Presents : The Uplifting Selection Vol. 1 (2018) for free. 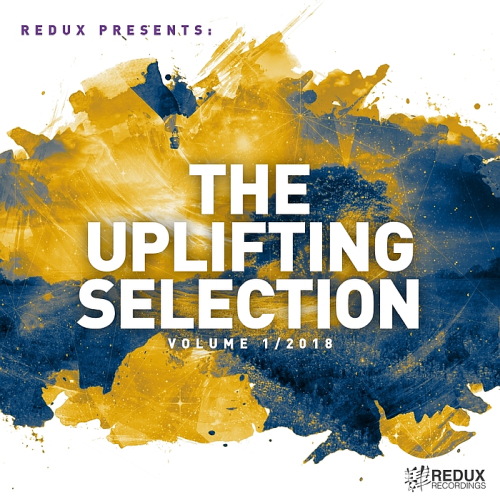 The Uplifting Selection 2018 contains 10 of the finest uplifting trance tracks released on the label lately - unmixed and in full length. Moon River is pure power trance from start to finish. Produced to perfection throughout with stunning melodies, lush pads, brilliantly programmed kick and percussion, and a break down that is just beautiful, it is an absolute dance floor destroyer. Night Lights is the more laid back of the too, a melody driven trancer that is nothing short of incredible. Highway Of Fools is a vocal trance monster that combines a stunning vocal, beautiful melody, and a truly breathtaking break down to create a trance record that is just incredible in every way. Taste of Time is powerful melodic trance at its best, full of hands in the air euphoric moments and guaranteed to blow the roof off any dance floor.